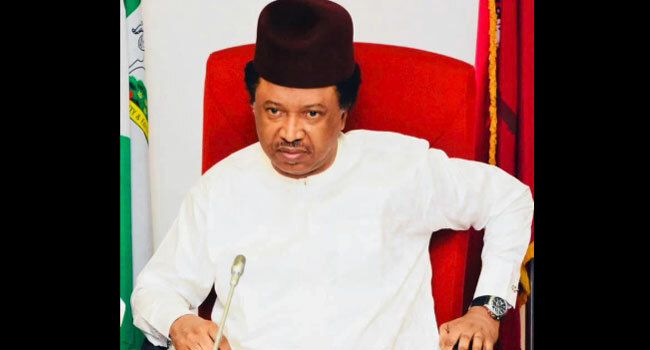 Senator Shehu Sani has called on the All Progressives Congress to avoid reigniting ‘historical issues’ between Nigeria and Cameroon in its legal tussle with the Presidential candidate of the People Democratic Party, Atiku Abubakar, over the outcome of the 2019 presidential election. Senator Sani made the call in a tweet on Saturday in reaction to a motion the APC filed before the Presidential Election Petitions Tribunal a day earlier, claiming that Atiku is not a Nigerian and, therefore, not qualified to have stood for the election. The APC claimed in its motion that Atiku is a Cameroonian and not a Nigerian citizen and his petition against President Muhammadu Buhari, its candidate in the poll, should be dismissed for lacking merit. The motion was in response to the petition of Atiku and the PDP, challenging the declaration of Buhari winner of the presidential election and asking the Tribunal to declare him as the lawful winner of the poll. A statement by his media adviser, Paul Ibe, quoted the former Vice President as saying, “The position of the APC is so pedestrian and shows such straw clutching desperation on their part, that I shall not dignify it with an answer. Our lawyers would, of course, do the needful in court”. Apart from urging the APC to be cautious, Senator Sani weighed in on the killings in the North, lashing out at leaders of the region. The lawmakers said the leaders were vociferous when such killings took place under the previous administration, but have become calm as lambs in the face of the recent challenges. When killings in the north happened under the last administration,political and religious leaders from the north behaved like Tigers in putting pressure on the Government to act;Under this administration,they are as ‘fierce’ as a lamb. He also argued that if the present government has provided jobs and created wealth as they claim, peace and insecurity would not be an issue.